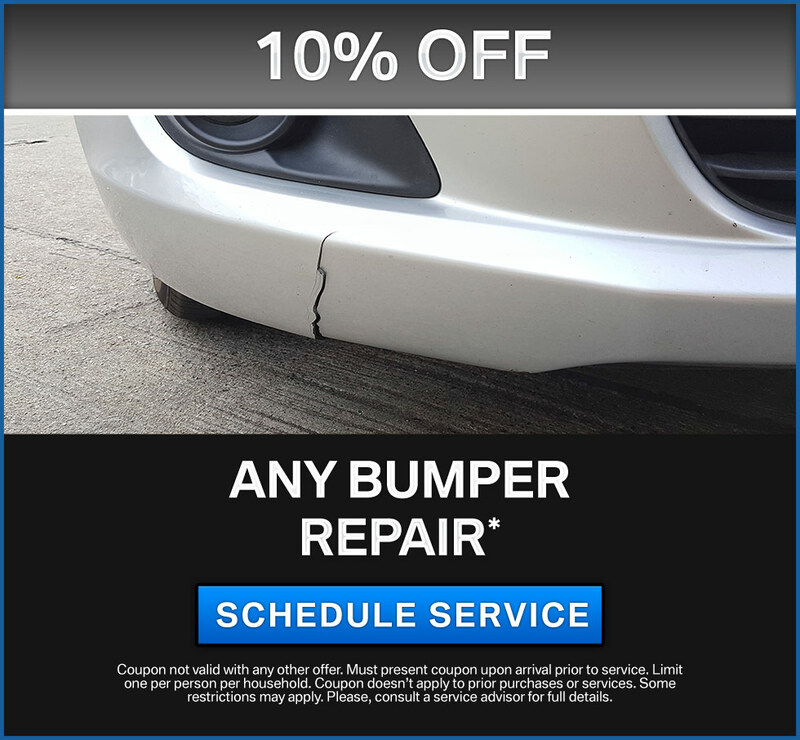 BodyWorks by Murray Motor Imports can fix more than just a windshield crack or a busted fender; our expert technicians perform all forms of automobile repairs, including regular maintenance. 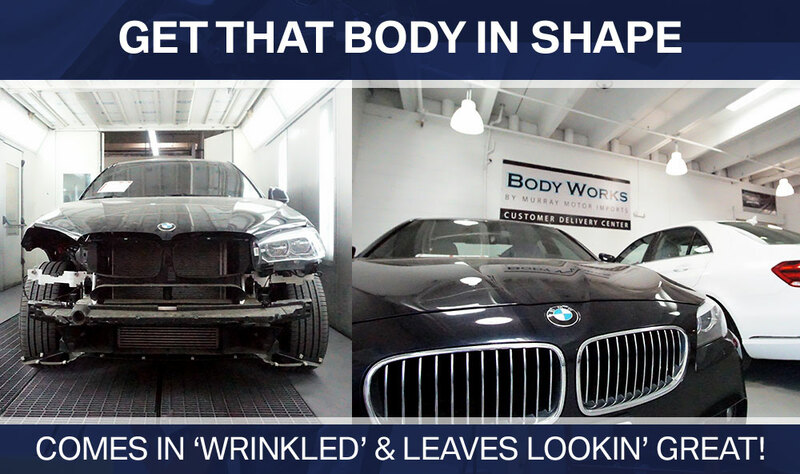 Not only that, every vehicle is detailed before its return. 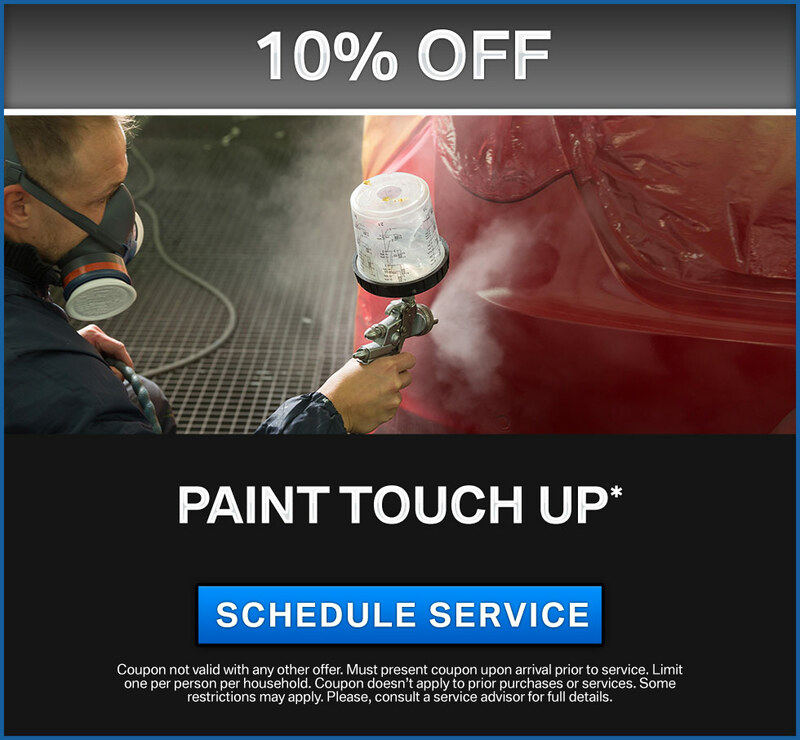 Take advantage of our service specials and visit us today! 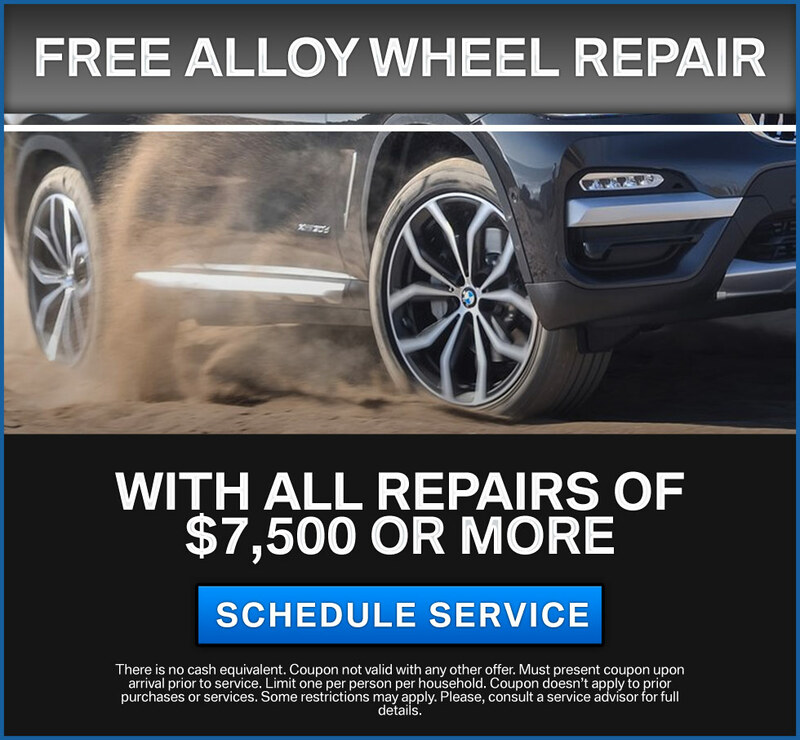 Before you return your leased BMW or Mercedes-Benz, stop by BodyWorks By Murray Motor Imports and you'll receive a FREE inspection. 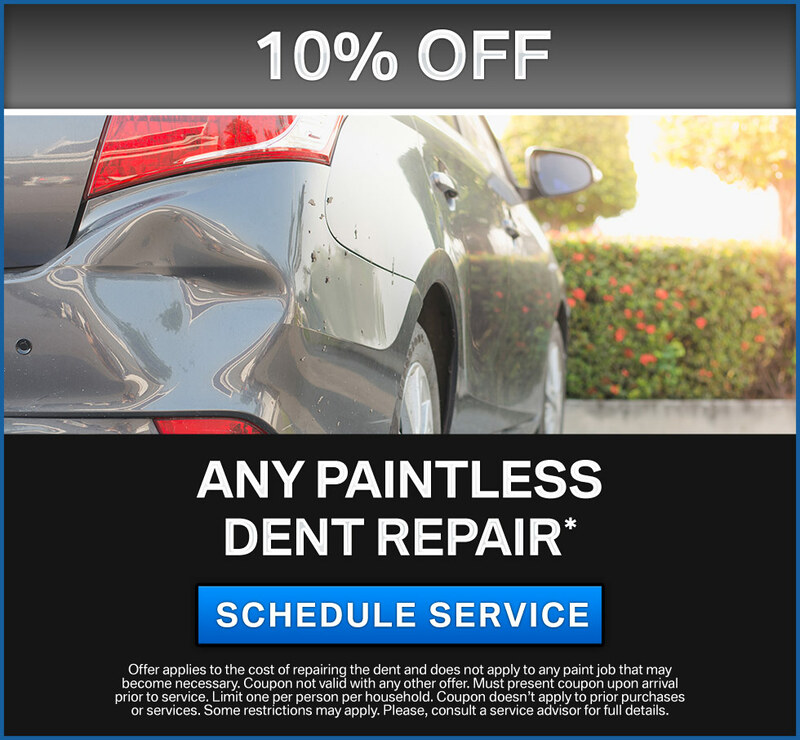 Avoid surprise charges when you return your lease; we'll let you know what needs to be fixed, if anything, and also give you a special price for the needed repairs. Plus tax, tag and title. All costs include delivery and handling. This charge represents costs & additional profits to the Seller for items such as cleaning, adjusting new and used vehicles, preparing documents related to the sale. While every reasonable effort is made to ensure the accuracy of this information, we are not responsible for any errors or omissions contained on these pages. Please verify any information in question with BodyWorks by Murray Motor Imports. All advertised prices expire at midnight on the day of posting.